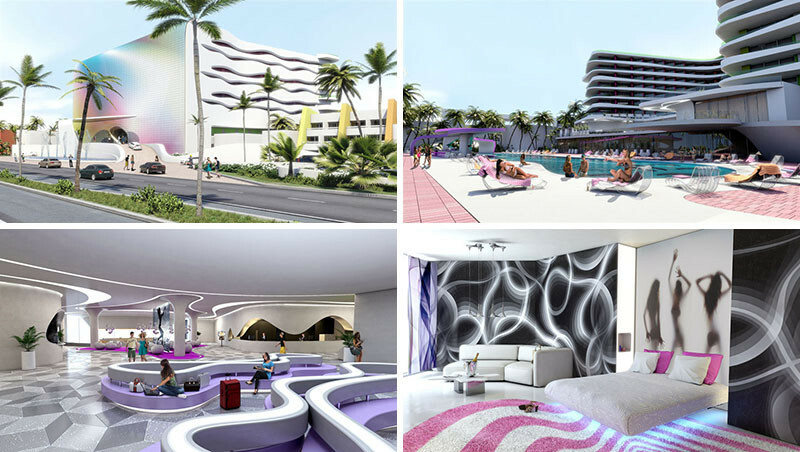 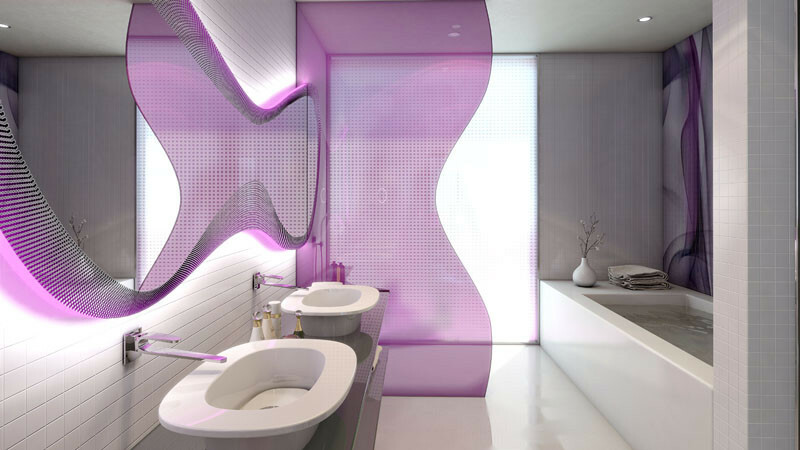 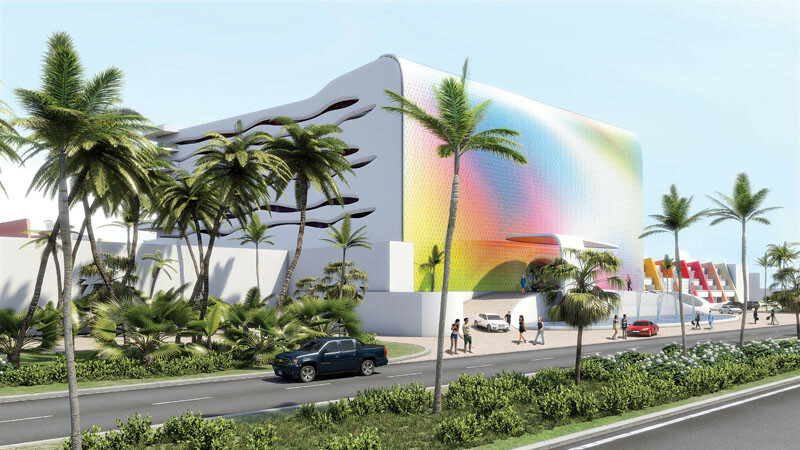 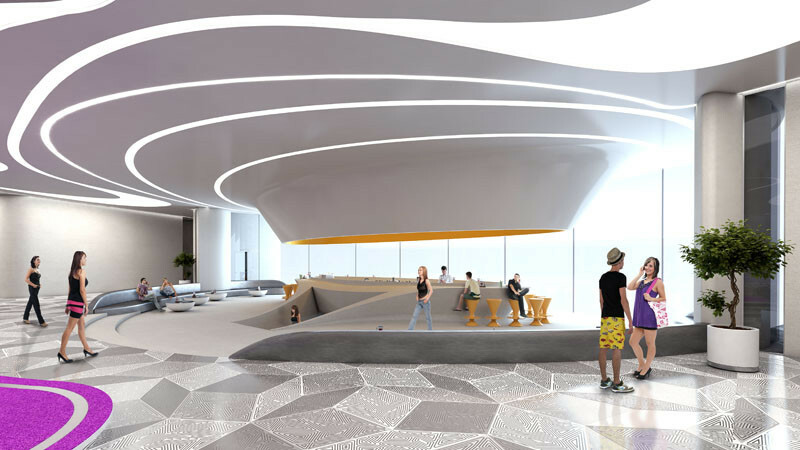 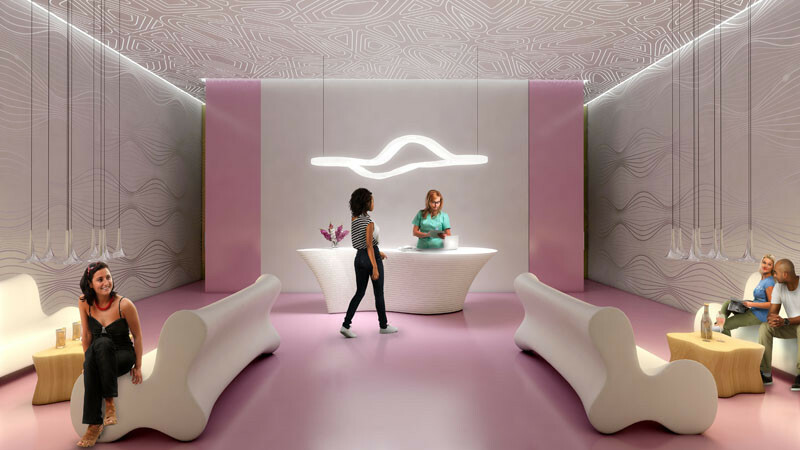 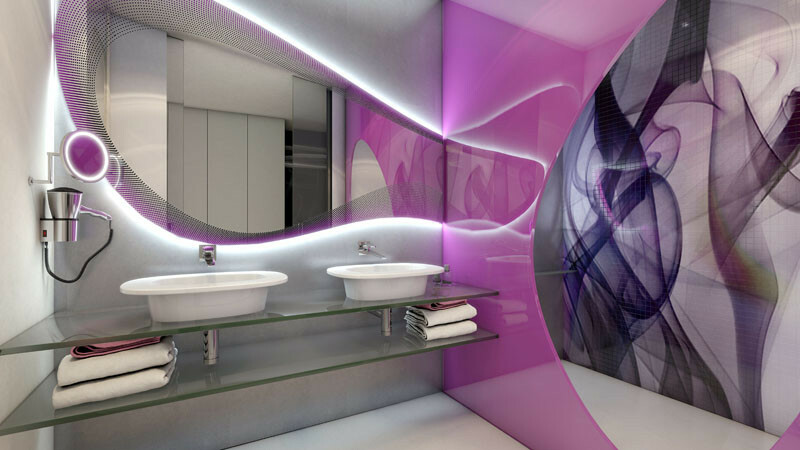 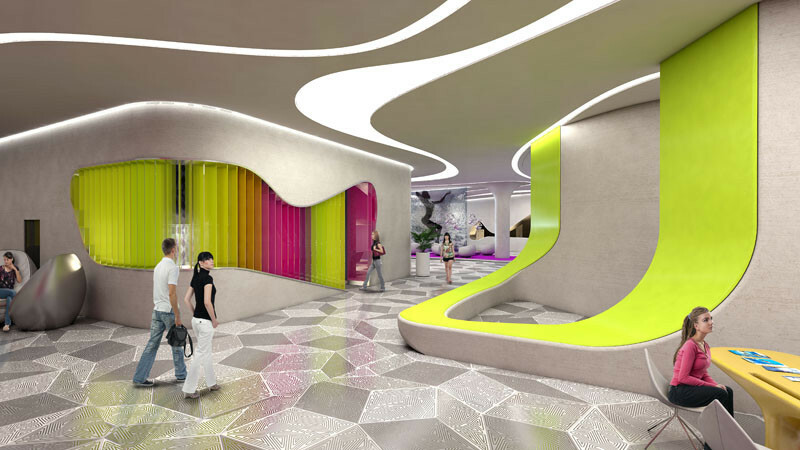 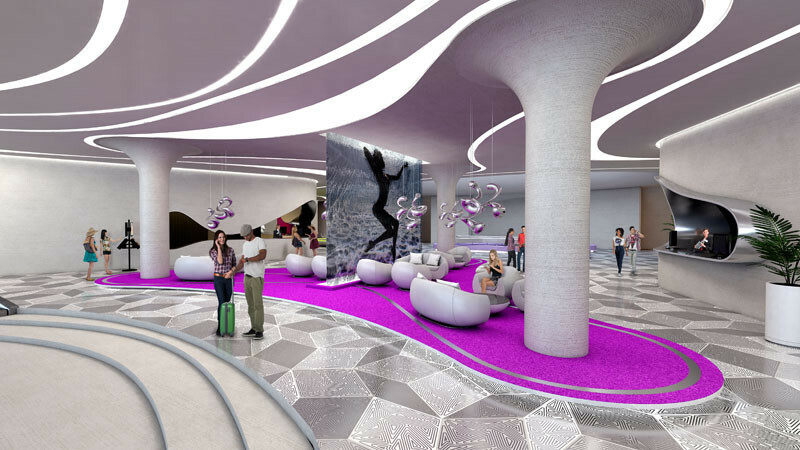 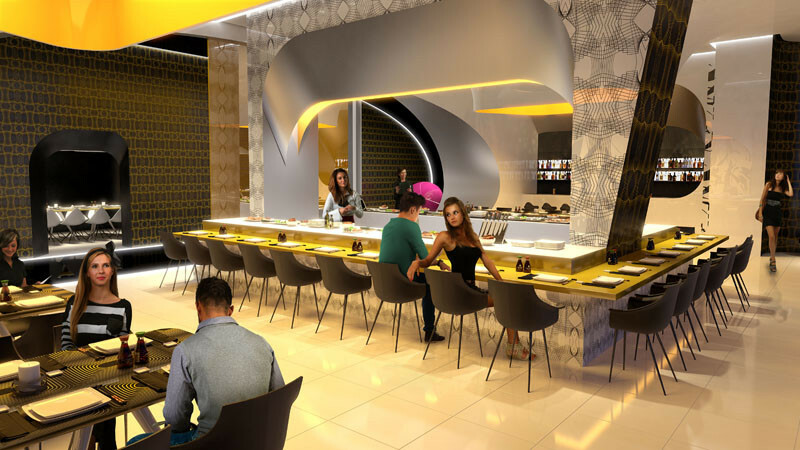 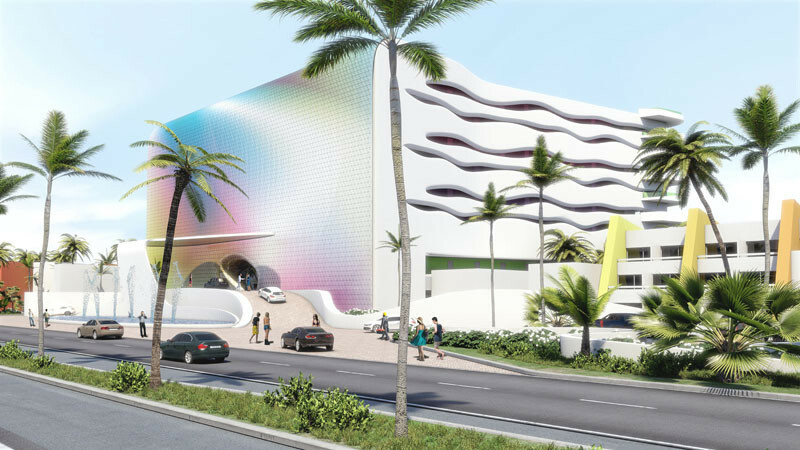 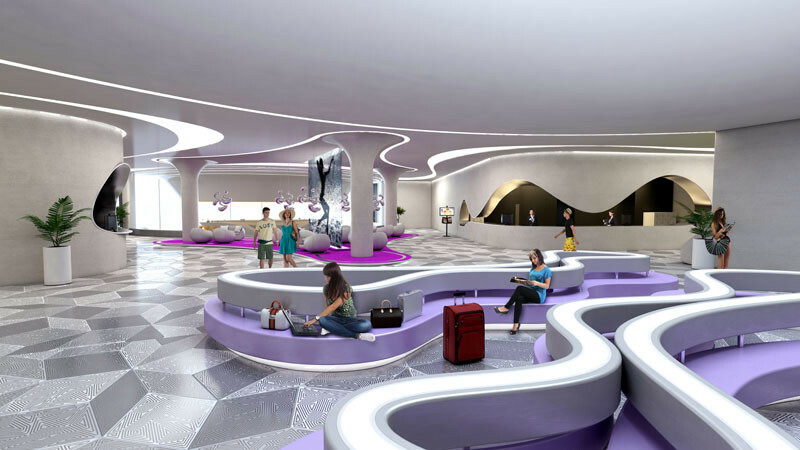 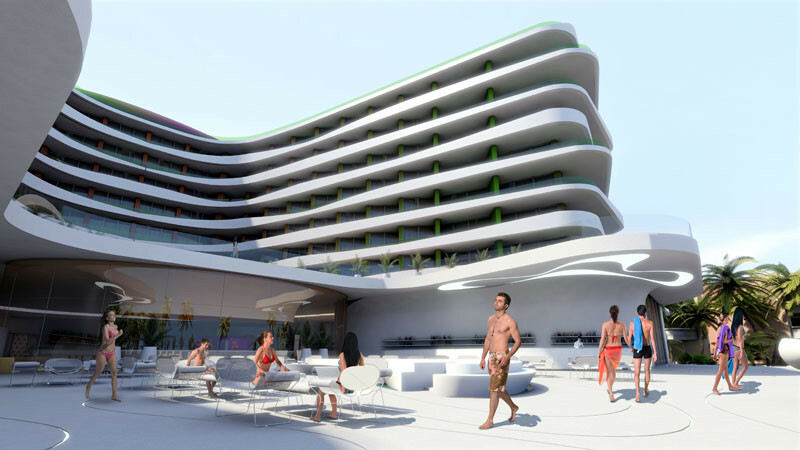 The adult-centric, all-inclusive Temptation Resort & Spa Cancun has announced they’re working with designer Karim Rashid to complete a makeover that is due to start later this year. 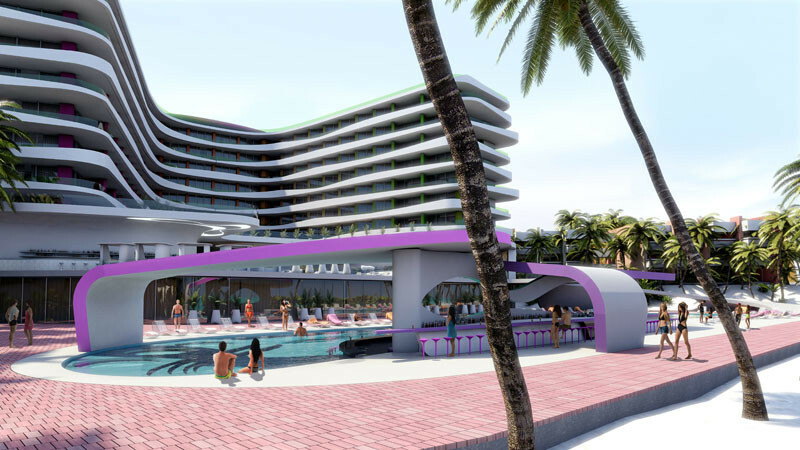 Let’s have a look at the renderings of what it will look like once the make-over is completed. 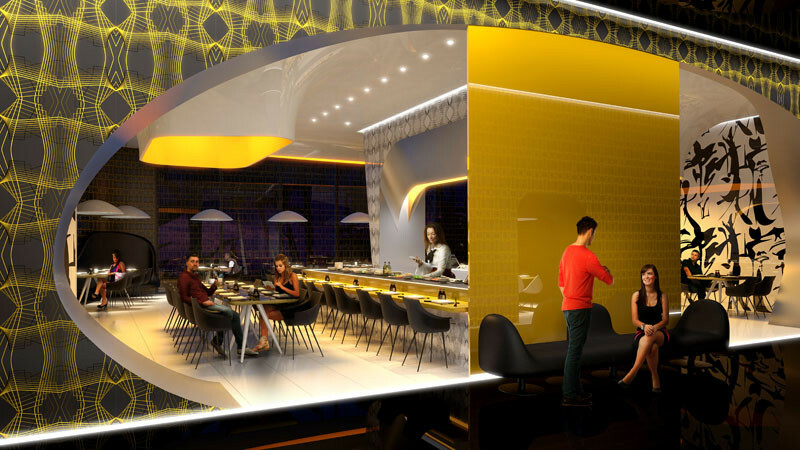 There will be eight specialized restaurants, and five bars. 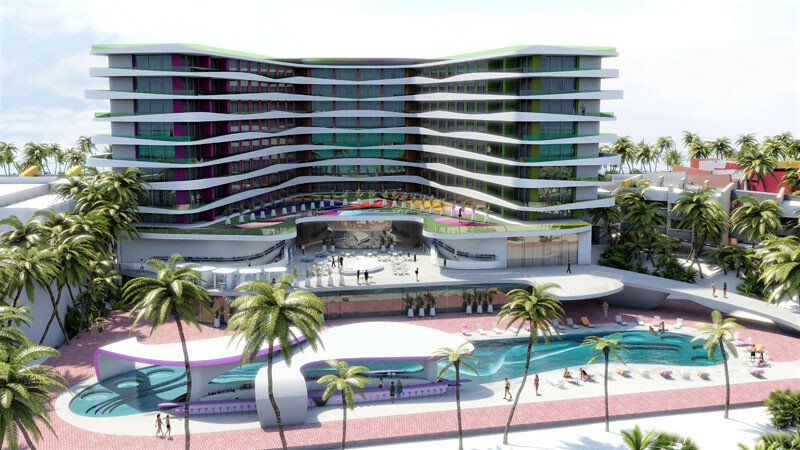 There will be 430 guest rooms and suites, with each room having a terrace or balcony with views of the gardens or the Caribbean Sea.